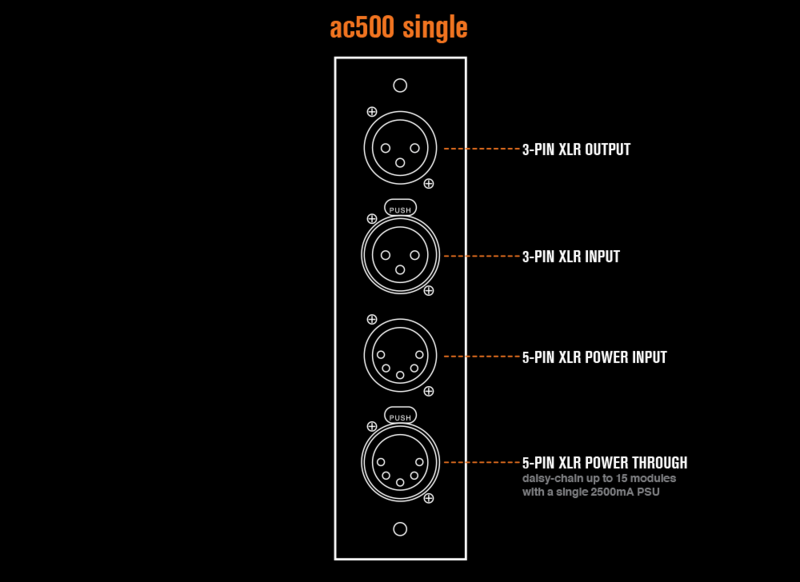 The ac500 single is a unique approach to powering the very popular 500 series modules. 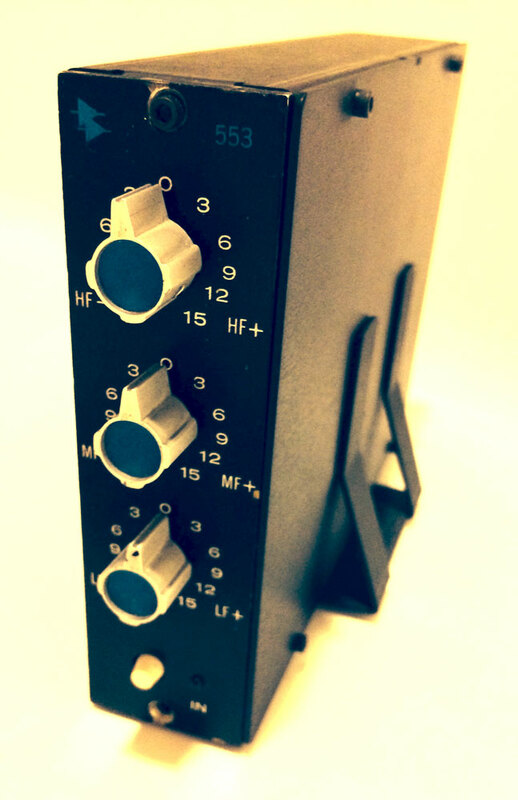 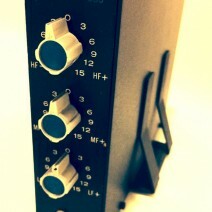 A small, lightweight, and portable enclosure surrounds your favorite mic pre, compressor, or EQ and provides it with the i/o you need and loads of power. 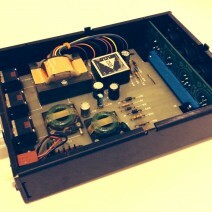 With a removable side cover, you have access to the module’s circuit board for testing, trimming and calibrating, all while powering and running signal through the module. 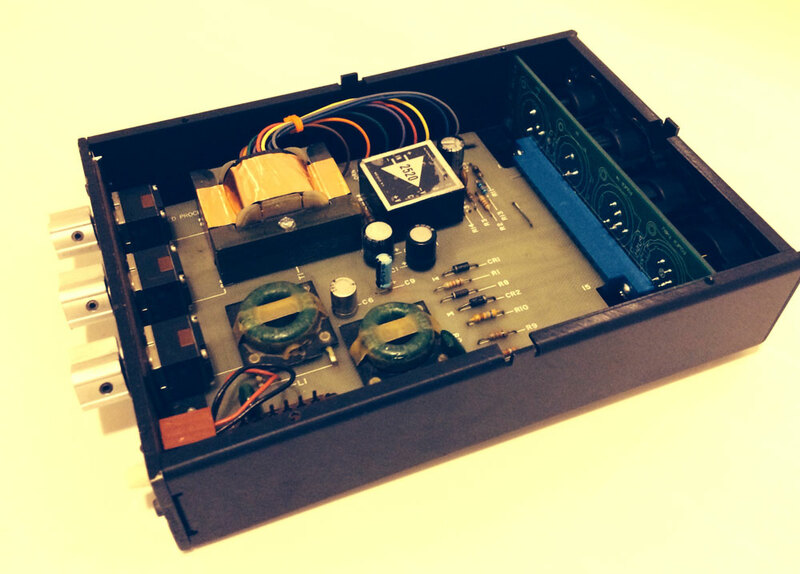 A task which is incredibly difficult in traditional rack mounted 500 series power supplies. 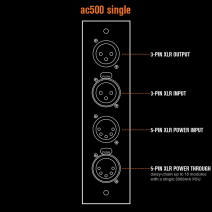 This makes the ac500 single especially appealing to DIY builders and service technicians who often need this kind of access. 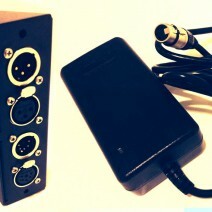 The enclosures can be connected with an optional kit to create a 3 module wide, 1u rack mountable power supply. 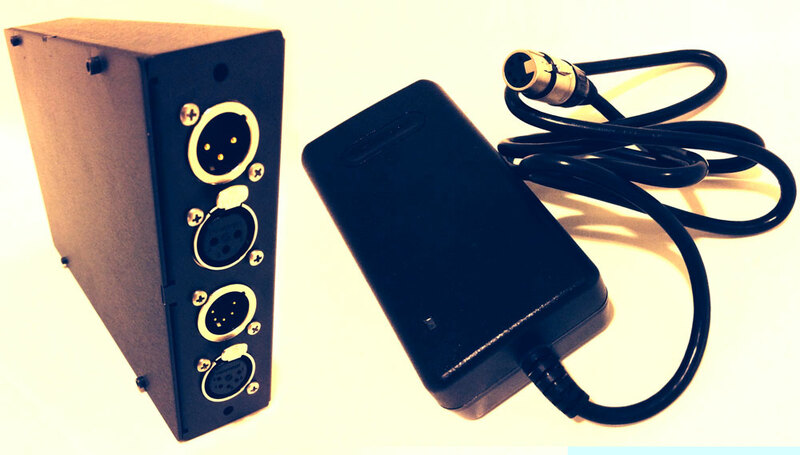 And with the supplied 2500mA power supply, the ac500 single can be daisy chained together via 5 pin XLR jumpers and power 15 modules!